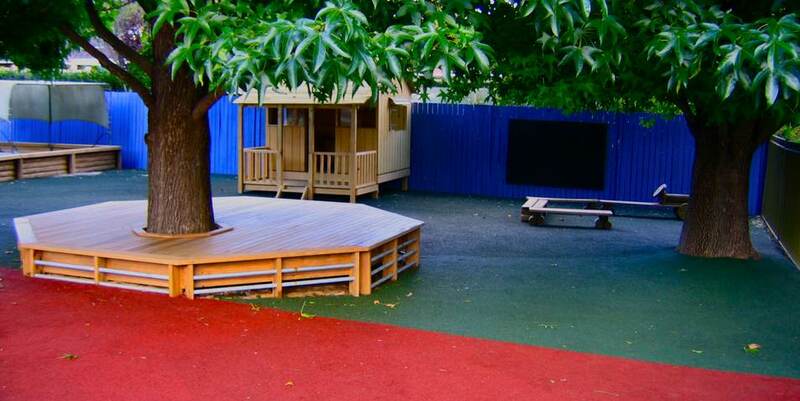 We design and install softfall, playgrounds and sports surfacing solutions for preschools, schools, childcare centres, local sporting clubs, as well as Government and community organisations. 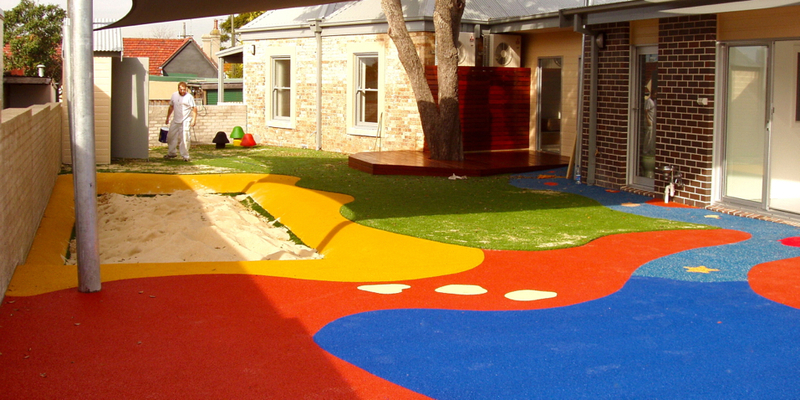 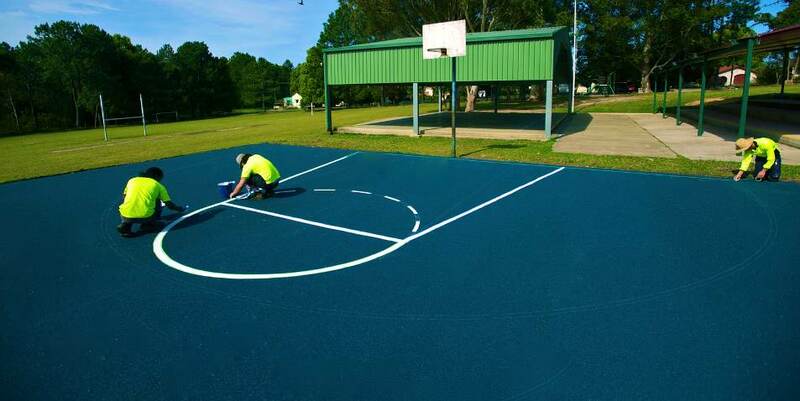 We offer a complete service from start to finish, including design, landscaping and surfacing- until your area is ready for play. 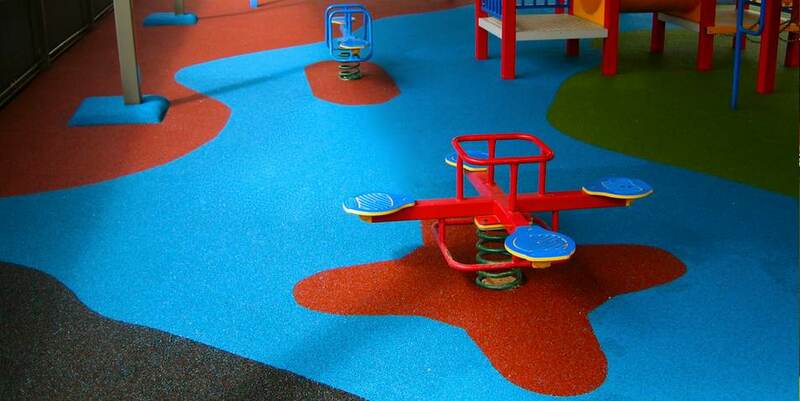 And you will have the peace of mind knowing our soft fall safety rubber surfaces have been tested to be fully compliant with the Australian Standards AS/NZS 4422:1996 and AS 4685:2014 for playground softfall surfacing. 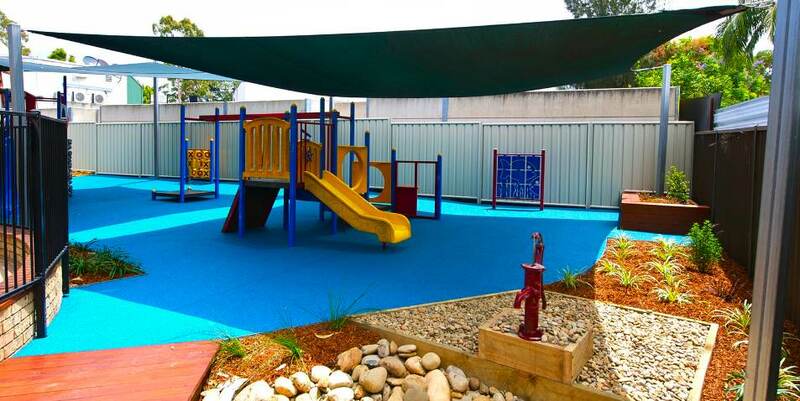 Our services include customising your synthetic grass area or applying seamless wetpour rubber softfall for your softfall playground. 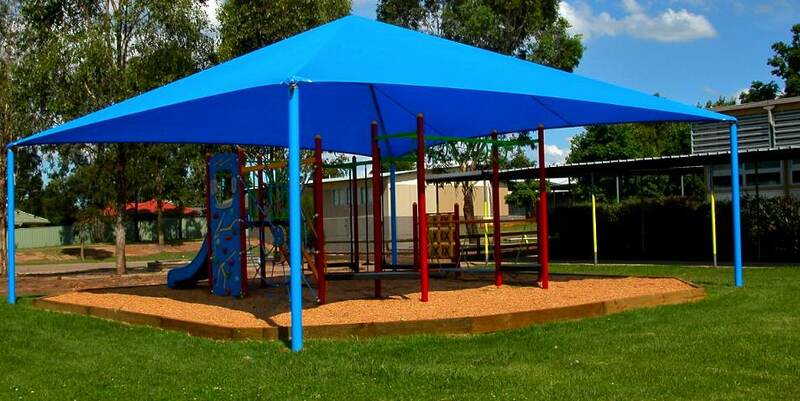 Our extensive network allows us to provide the best playground equipment and shade services on offer so we can complete your total playground requirements. 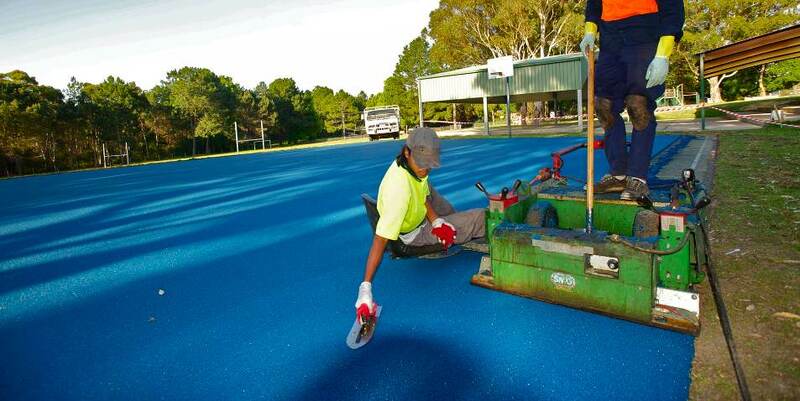 We are backed by Australia’s largest manufacturers of synthetic grass and rubber producers and have extensive experience in all aspects of sports surfacing including tennis courts, cricket pitches, school areas, softfall & multipurpose sports play. 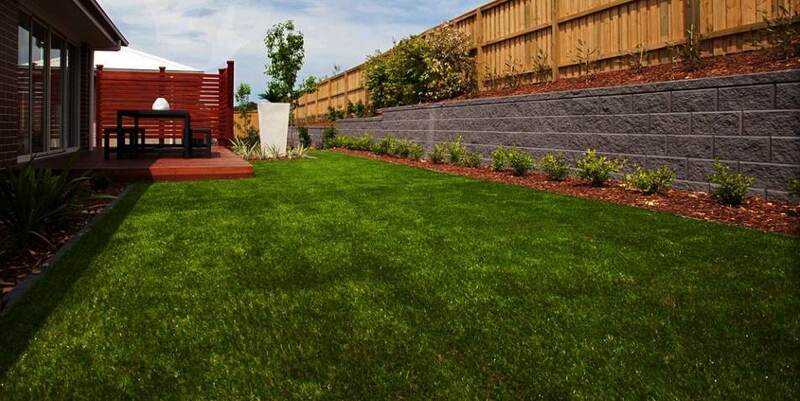 Furthermore you will find we are very professional and easy to deal with. 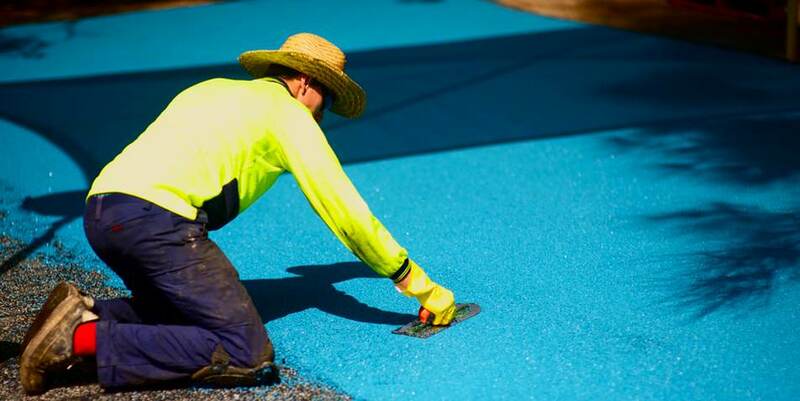 We service NSW and beyond, so call today to find out how we can help you.